Dan Willard has been playing the since 2002. 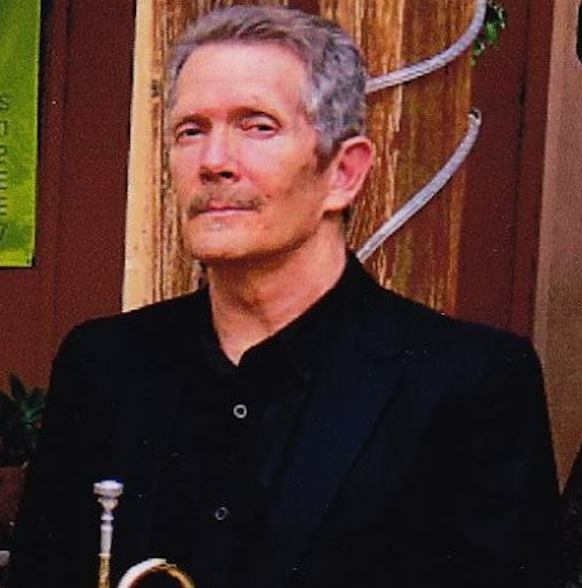 He took private lessons with Jon Hoehne and has played with symphonic orchestras, in musicals, small classical ensembles, big bands, Dixieland bands, and small jazz combos. He teaches beginning to intermediate levels and all ages. Dan has over 25 years of teaching experience and has been teaching at Ojai Valley School since 2002 and The Thacher School since 2007.